Q.U.B.E. 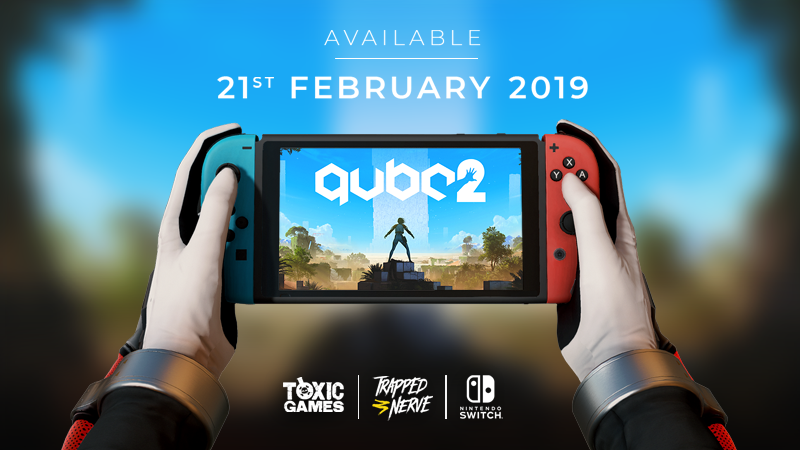 2 is coming to a Nintendo Switch near you! Get it now from the Nintendo eShop with a 15% launch week discount! Q.U.B.E. 2 is coming to Nintendo Switch! GET Q.U.B.E. 2 ON NINTENDO SWITCH!